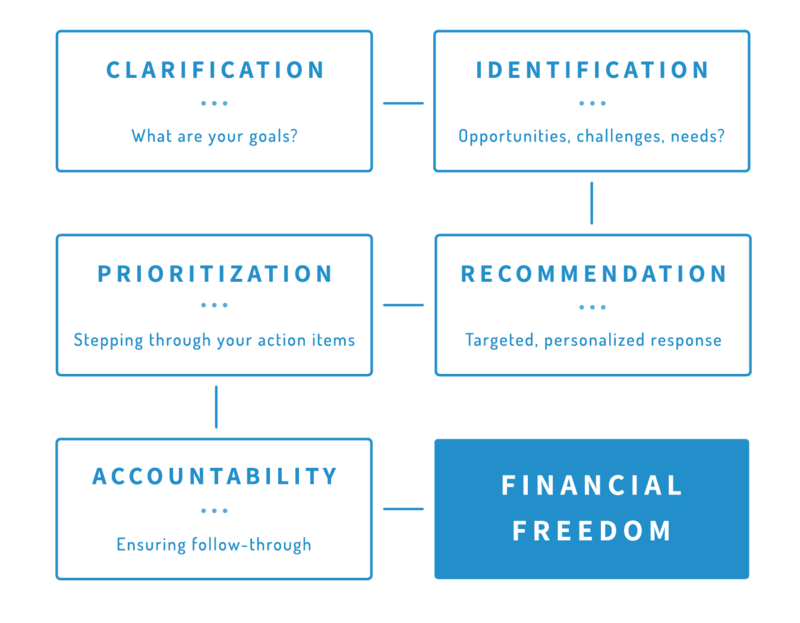 Properly done, financial planning means way more than simply allocating your assets here and there based on a one-off questionnaire. At Lyra, your financial plan is personal and ongoing. It’s built out of clear process and sensible solutions, guided by tailored tending to your individual financial interests – all of them.